Dust off your shoulder pads and put on your legwarmers for the ultimate 80s party at The Glynhill Hotel! This energetic live music show will have you bursting 80s moves on the dance floor! Stay overnight from only £42.00 per person, per night sharing twin/double room, bed & breakfast. Upgrade to club/boutique rooms from an additional £12.50 per person, per night. Single room supplement of £30 per night applies. All accommodation rates are fully inclusive of use of our leisure facilities, car parking, unlimited Wi-Fi and VAT. £10 deposit per person required when booking, and the full balance is due two weeks before the event. While we take every opportunity to ensure the details for Rubix Cubes are accurate, we always advise that you contact the event organiser before setting out for the event to avoid disapointment. Enjoy a wide variety of music from the resident band at the Midnight Blue Variety Show at the Glynhill Hotel! Enjoy a fabulous tribute night to the one and only Robbie Williams, along with a second set of mixed chart hits at the Glynhill Hotel on Saturday 18th May! Glynhill Hotel bring you a tribute to the Spice Girls, featuring the biggest hits from one of the most iconic girl groups in history, on Saturday 15th June! 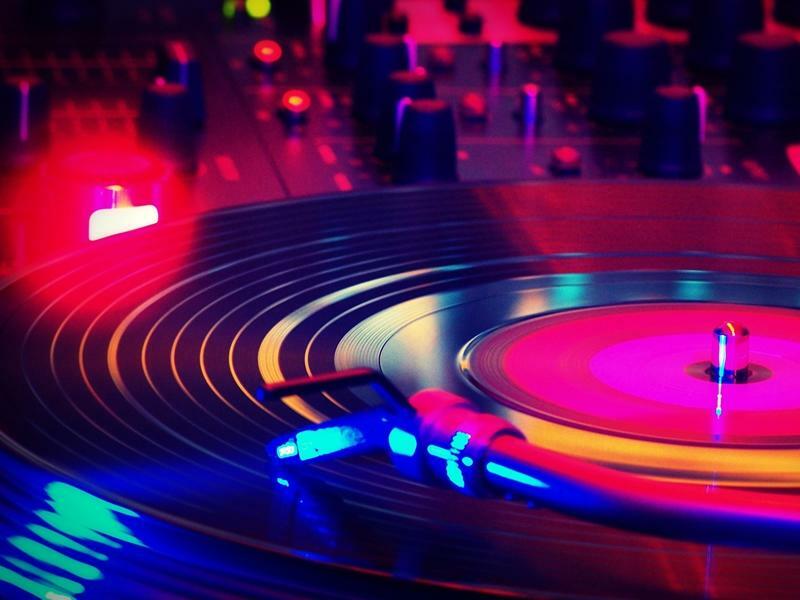 Dance the night away with The Glynhill Hotel's resident DJ, who will take you on a journey through the decades! The Glynhill Cabaret Night is perfect for all ages and occasions! Enjoy a fabulous 4 course meal, followed by live entertainment from Xpression! Catch the Men of Motown at The Glynhill Hotel - a Motown Show which has proven to be a favourite with all ages and one of the venues most popular tribute nights! Featuring tributes to Bruno Mars and Olly Murs, this non-stop high energy show at the Glynhill Hotel will have you on the dance floor all night long! The Greatest Party Show at the Glynhill Hotel features a full set of hits from the Greatest Showman followed by a second set of floor fillers from famous movies! Catch the Jerseytones, an outstanding tribute to Frankie Valli & The Four Seasons, The Overtones and hits from Jersey Boys the musical, at the Glynhill Hotel! The Scotland Rocks Tribute Night at the Glynhill Hotel is a sing along show for all ages, not to be missed!